The German Foreign Ministry has “asked in” the Turkish ambassador for a “direct conversation,” clarifying that it was not a “formal summons,” AFP reported. “Germany’s government, and I personally, are determined to make sure that Deniz Yucel is released as quickly as possible, and we find a proper solution for Deniz Yucel, for the freedom of speech as well as for German-Turkish relations,” German Foreign Minister Siegmar Gabriel said in a video address, published on the ministry’s Twitter account. “The German government expects that the Turkish judiciary, in its treatment of the Yucel case, takes account of the high value of freedom of the press for every democratic society. 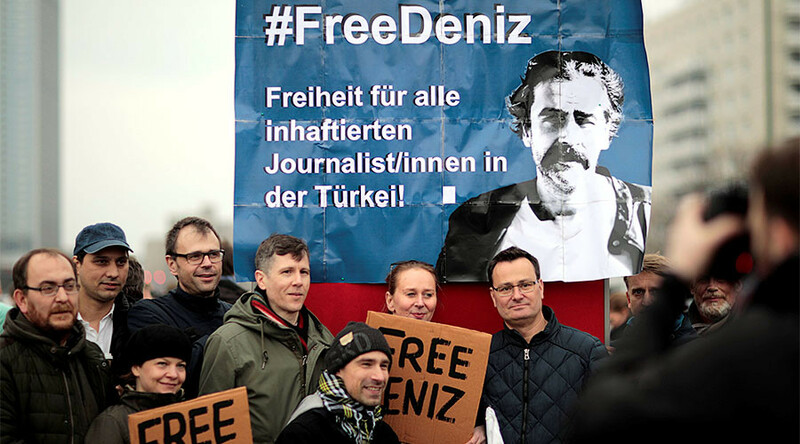 We will continue to insist on a fair and legal treatment of Deniz Yücel and hope that he will soon regain his freedom,” Merkel’s statement read, as cited by Reuters. 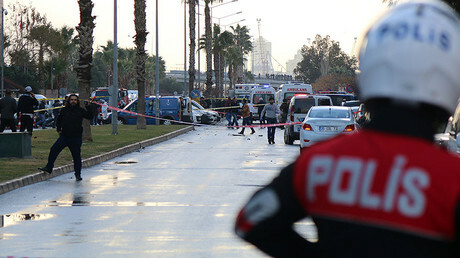 All in all, the crackdown following the failed coup attempt has led some 100,000 public servants, military and police personnel to be suspended or sacked, with tens of thousands arrested.